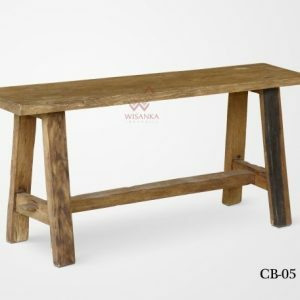 This Nagita reclaimed teak bench has everything you could want from a natural touch patio. 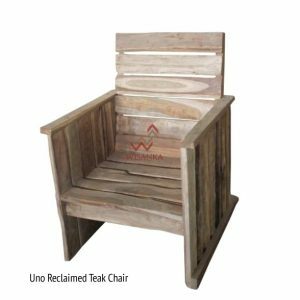 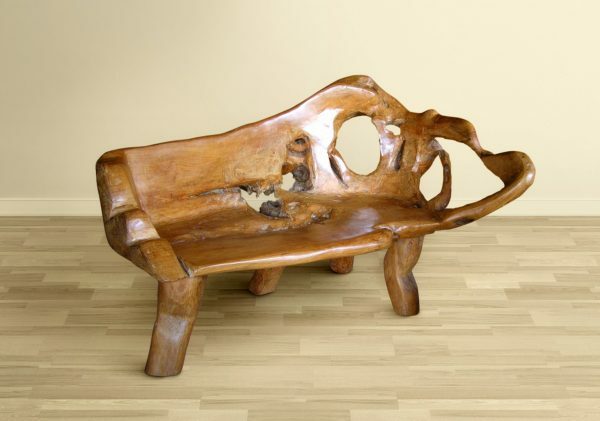 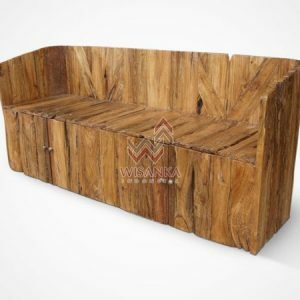 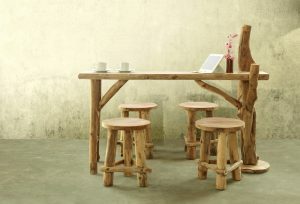 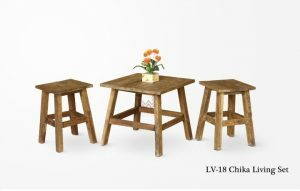 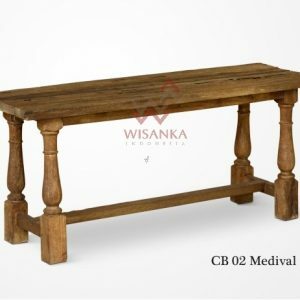 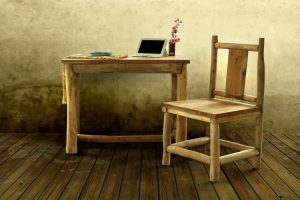 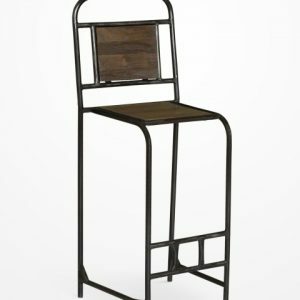 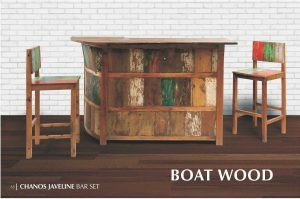 It is constructed beautifully of premium reclaimed teak, with a thick, strong frame, and features incredible attention to detail including the flats and curves that meld so perfectly together. 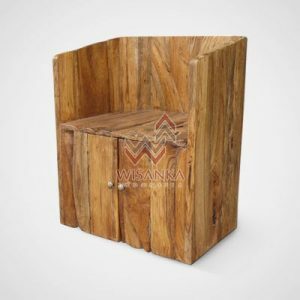 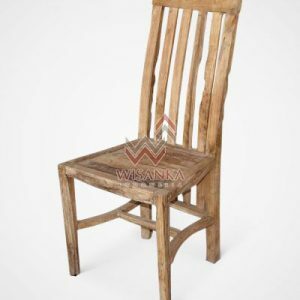 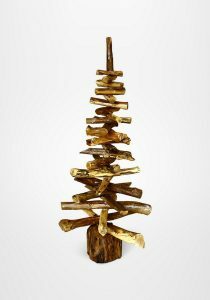 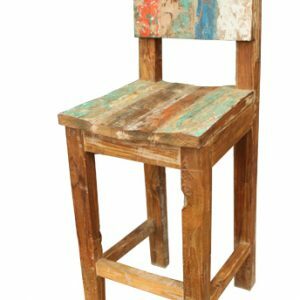 A stylish, one-of-a-kind design that few would ever be able to usurp in design prowess, this powerful standout piece is a gorgeous part from Indonesia Reclaimed Teak.